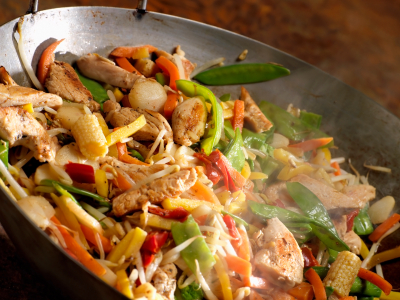 Our menu is created with the finest and freshest ingredients, to give your taste buds the best oriental flavours. Be sure to book your table early and avoid disappointment. We cater for all events or even just the romantic evening for two. Is the bad weather turning you off dining out? 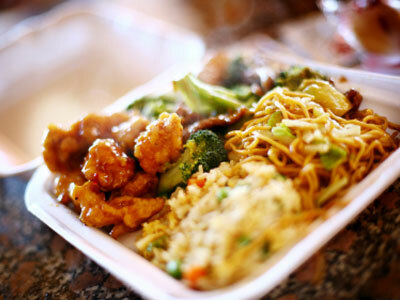 Why not get a delivery and have the oriental dining experience brought to your door. Our broad menu has a tempting range of hot & delicious eastern oriental dishes, fresh and exotic ingredients with a wide selection of meat and seafood dishes. You’ll instantly whisked away to the far east with its chinese design, staff and mouth watering food. Come join us for a relaxing night of great food an friendly service! 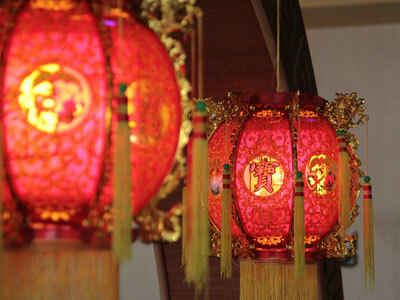 We would like to thank everyone for coming to celebrate Chinese New Year with us at Oriental Palace. It was another great night! Sorry if you didn’t get a table this year, we were sold out very early. But you can come join us at Oriental Palace at any time!